Thanks to star2.com and Domino's Malaysia (thanks to Aliza Sara), I was invited to the premieres (yes, two premieres) of the latest Bond Movie, Spectre. Being it is the 24th Bond movie, I was expecting to be blown away by the movie. One couldn't expect less from a Bond movie right? SYNOPSIS Bond killed Marco Sciarra, the man that the previous M ordered him to kill. The fact that the killing made the headlines forces the current M to release Bond from his job immediately. 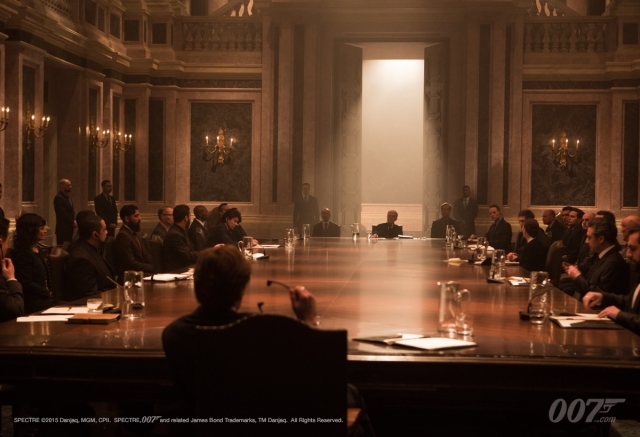 There, Bond learn that C, the head of the Joint Intelligence Service, which consists of the recently merged MI5 and MI6, wants to create the "Nine Eyes" cooperation between nine countries and to shut down the "00" section in the process. 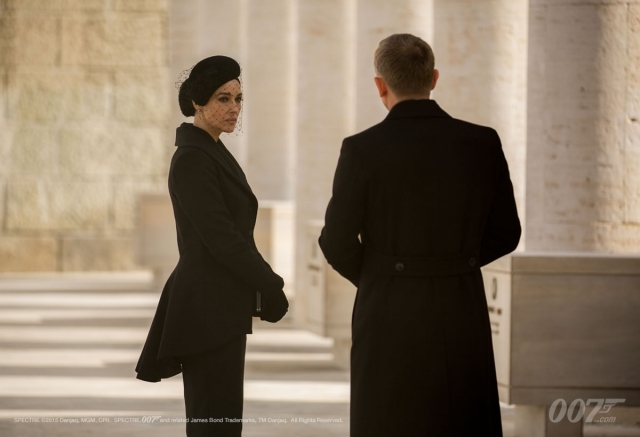 As per instructed by the previous M, Bond attended the Sciarra's funeral, in spite of the orders from the current M. After a few fights here and there, he learnt Spectre is the cause of all the wars that has been going around. 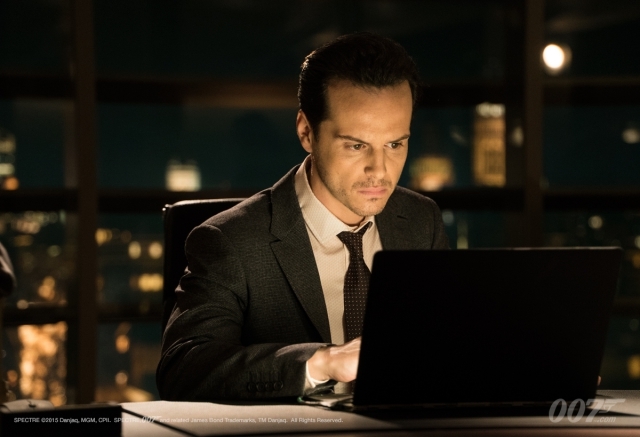 In his search for the clues brought him to Mr White who tells him that her daughter, Dr Madeline Swann will be able to help him to solve the mysteries of Spectre. Together with Dr Swann, Bond tries to unravel the mystery of Spectre only to learn that it was his past that has really haunted him. 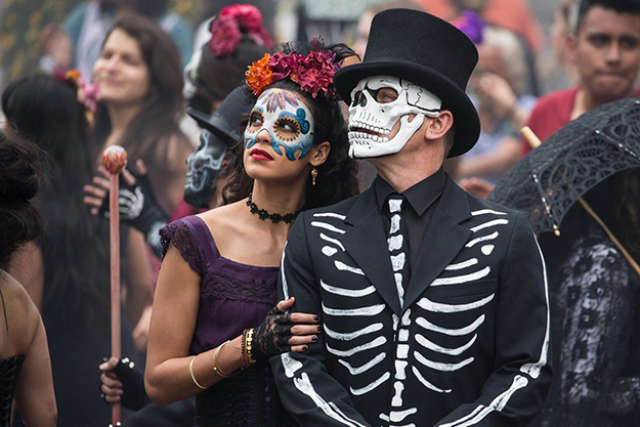 Will Bond be able to kill the demons from his past and disable Spectre? MY REVIEW Plot: 4.4/ 5.0. The movie has some twists here and there but you can actually guess the end of the movie. I have to agree with Kanmani's review, it is a tad similar to Mission Impossible: Rogue Nation. I was expecting more gadgets and fights but it seems that the ladies are the main focus of the movie. So dear friends, come to the movie with an open mind and do not expect too much. Penghayatan: 4.4/ 5.0. The characters are fairly great but I was expecting more from the actors too - being there be Daniel Craig, Christopher Waltz, Ralph Fiennes, Monica Belluci, Naomie Harris and Ben Whishaw. A bit underwhelmed was how I was feeling watching the movie. Will I watch it again: I probably will but I might also fell asleep in the middle of it. p/s: Thank you Domino's Malaysia for a year of free large pizza supply. I won the best dress award during the premiere! 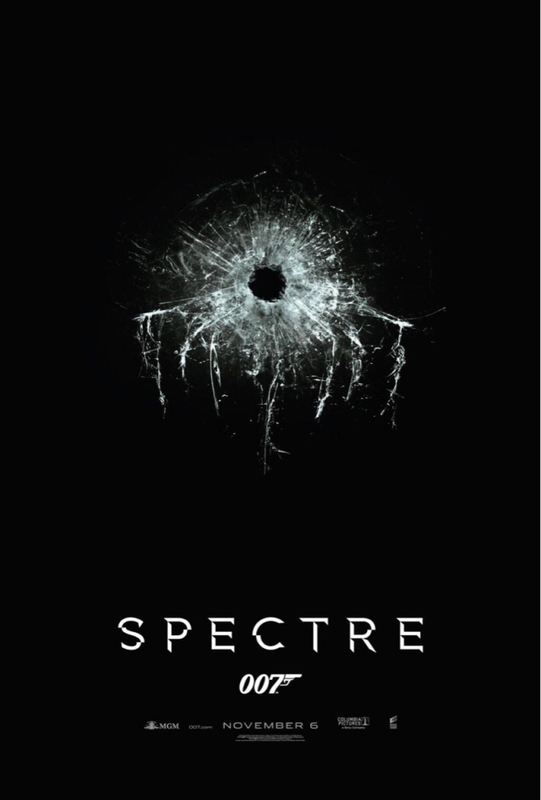 One of the crappiest Bond movie in the recent years. Quite disappointed with the whole story line. The choice of choosing Sam Smith to sing the theme song is horrible too. 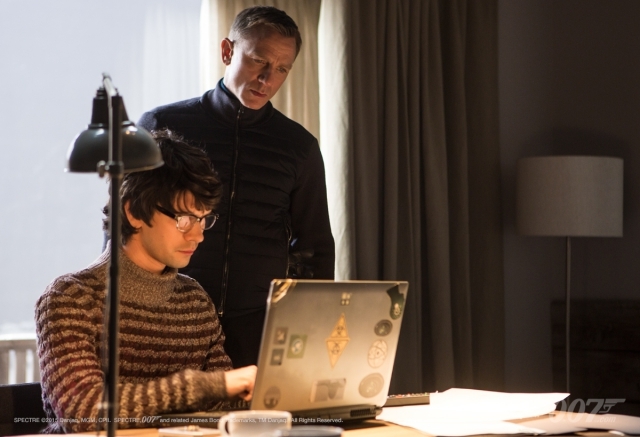 Hopefully Daniel Craig's career as an actor doesn't get affected by this movie. And looking forward to see if Sam Smith might fall into the curse of the Bond Theme song? hmm. I watch this last Saturday. Yeah! good message..go watch with open mind. If possible avoid to bring young kids la. I really feel that Daniel Craig is too old to be the Bond. Haih! give me handsome bond la... I love Sam Smith song! Walau masih ada sisa kemarahan, I tetap ingat kawan. Mohon jangan ulang tau. Kang berapi lagi. Agree with you on the crap part. But somehow I love the song. Too many censored parts kan.
Who should be the next Bond? I read the review that this is the worst James Bond movie of all time. I don't know how true that is as I didn't watch all of them. Lucky you, get to attend the new James Bond's movie! Looks like a good movie to watch. I also saw some friend commented the movie a bit boring, was it? Congrats on your winning. A year Dominos pizza supply really awesome. but i heard its the least popular james bond movie so far.... but after reading your review it seems like worth watching! I don't think I will go see this movie. I rasa Daniel Craig is a tad too "old" for Bond. Or maybe he looked too old, and not in a "oldie but goody" way. And I read so many mixed reviews, I rasa better I tunggu boleh download je lah. HAHA!! i felt asleep at the first time watching it! LOL. but i thought the actors have given their best. I love this movies the mood and plot. By the way, congrats for winning the best dress, lots of pizzas on the way. I wonder what you wear to the premiere why didn't show photo XD I like the song and quite suitable for the theme too! Story line was not bad and yeah you can definitely guess like what's next because they drag some many part of the movie. Didn't manage to bring any excitement for us. But hope it getting better for the next series of the movie. yea...it's a great movie !! always with pretty car, ladies... it's remind me how long never been get into cinema. I received the premier tickets too but the movie made me sleep twice haha tak bet langsung. The picture of my dress in my insta hehehe. If you will feel asleep then better don't go watch again, hahahaha. I planning to watch this too. haven't watched this but I definitely want to catch it, all bond movies are great and full of action.